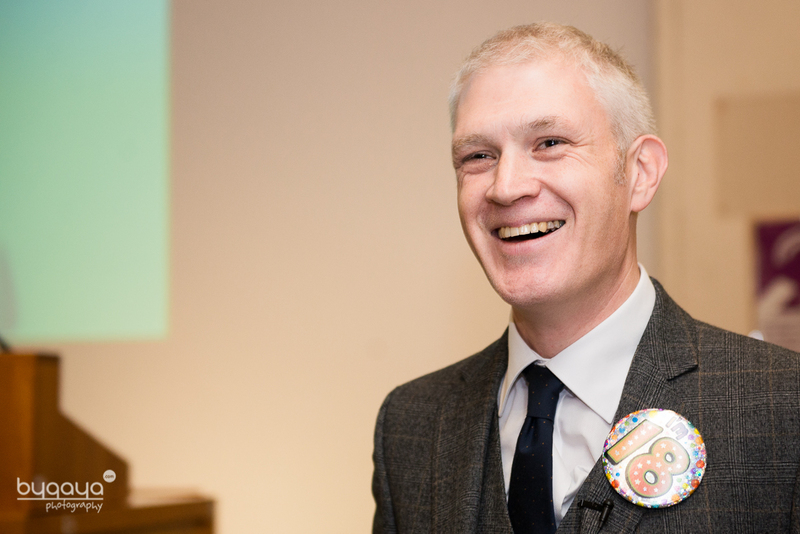 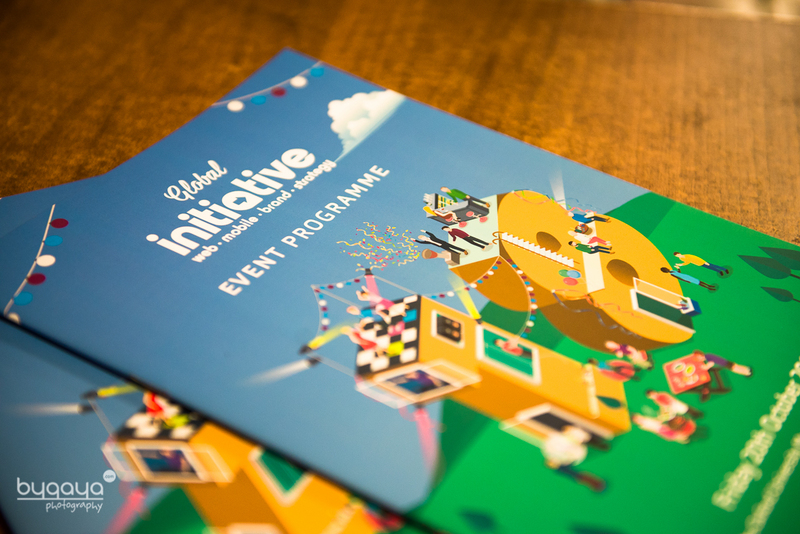 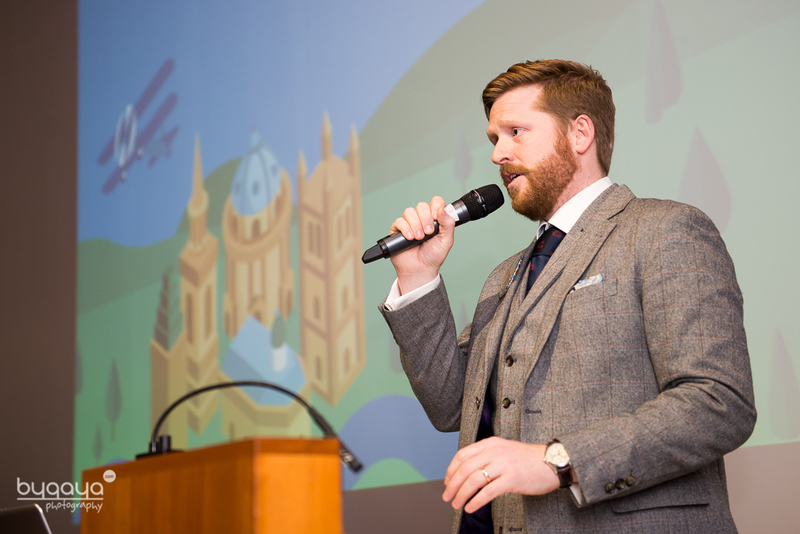 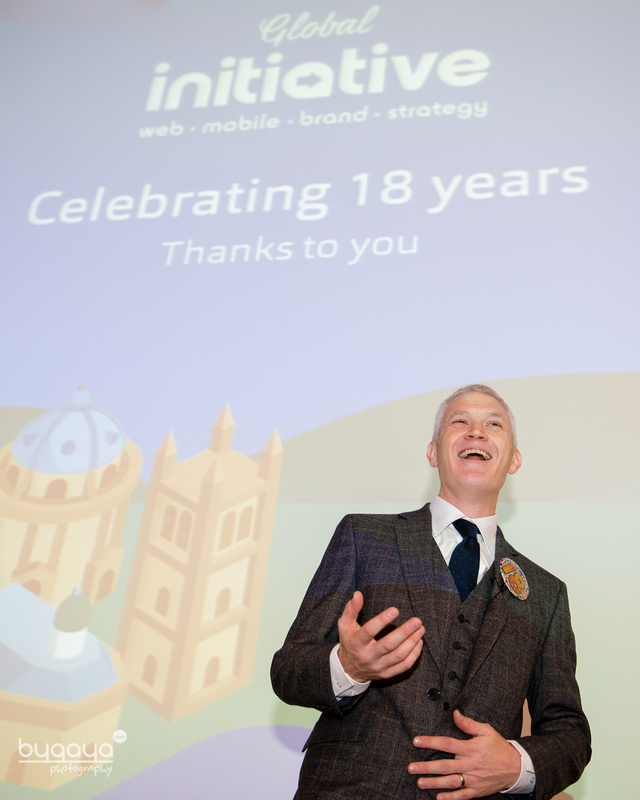 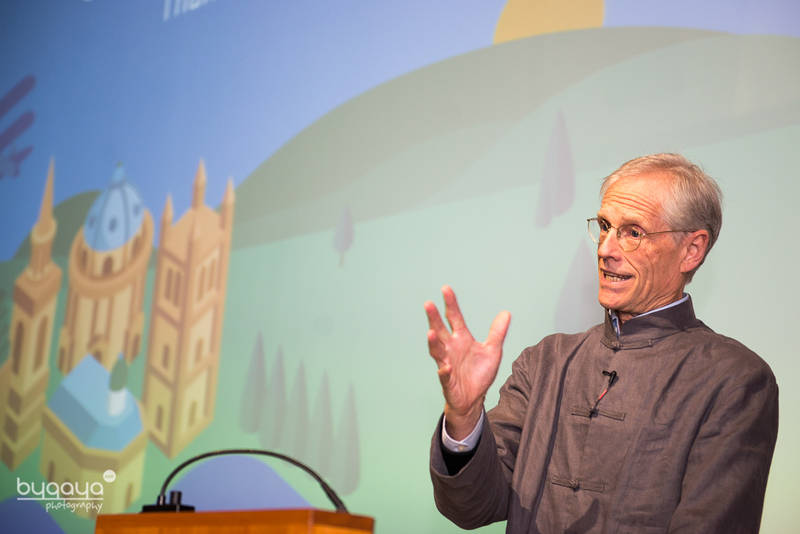 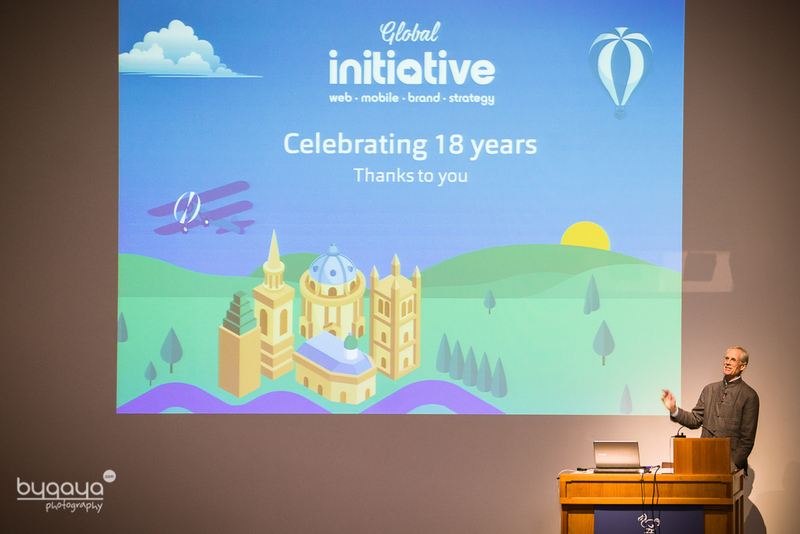 Global Initiative, Oxford-based digital agency, has recently turned 18, so it was time to throw a big party! 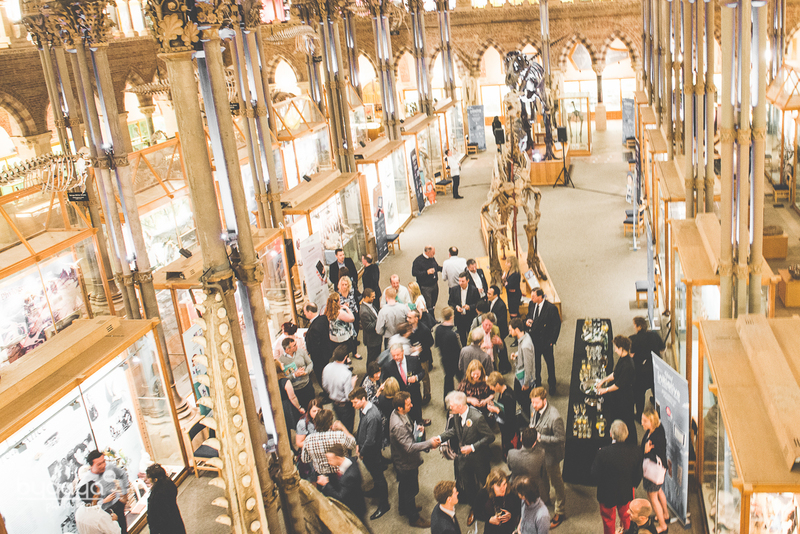 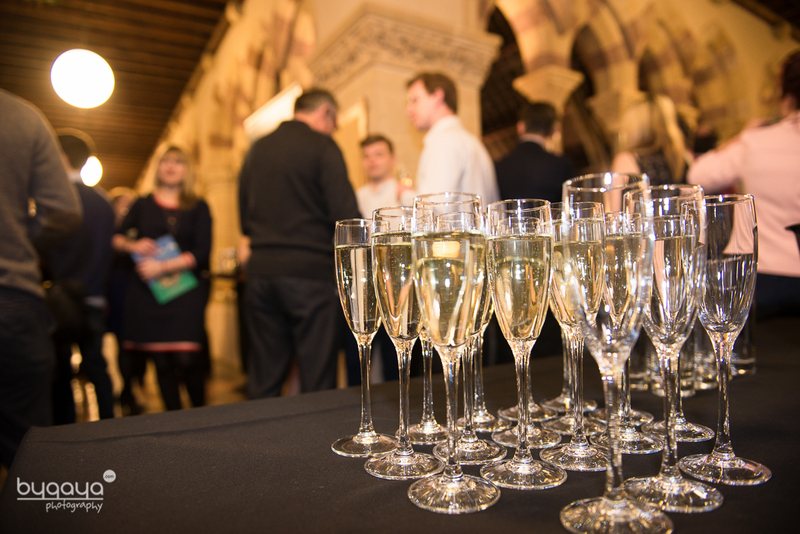 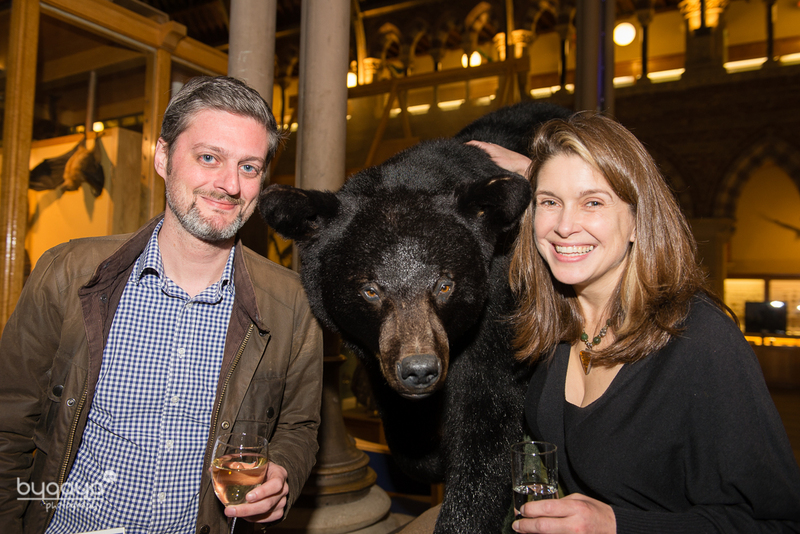 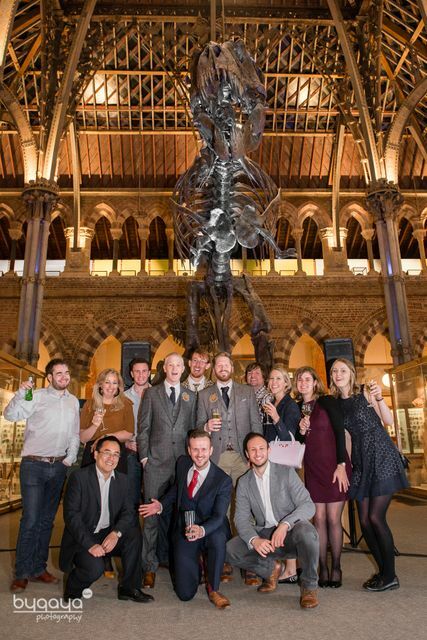 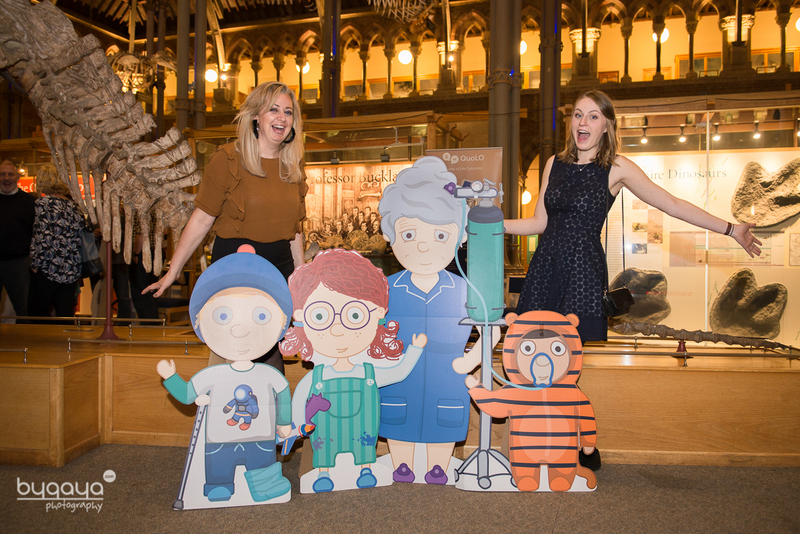 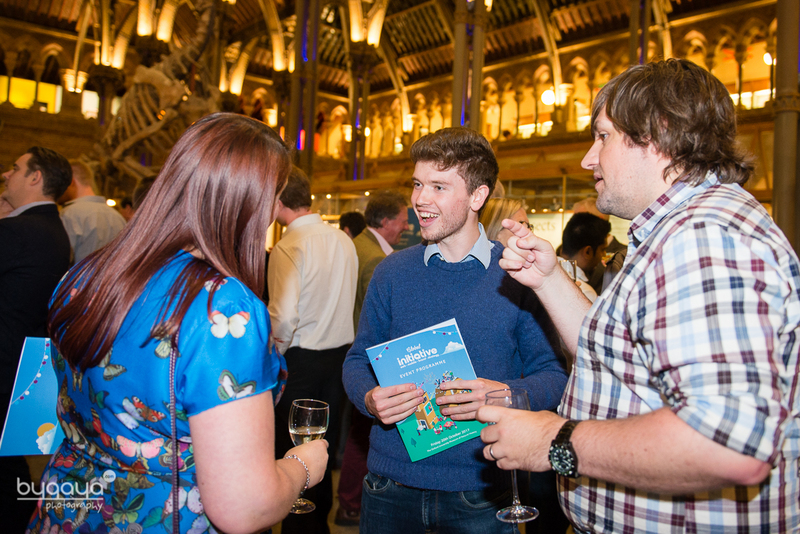 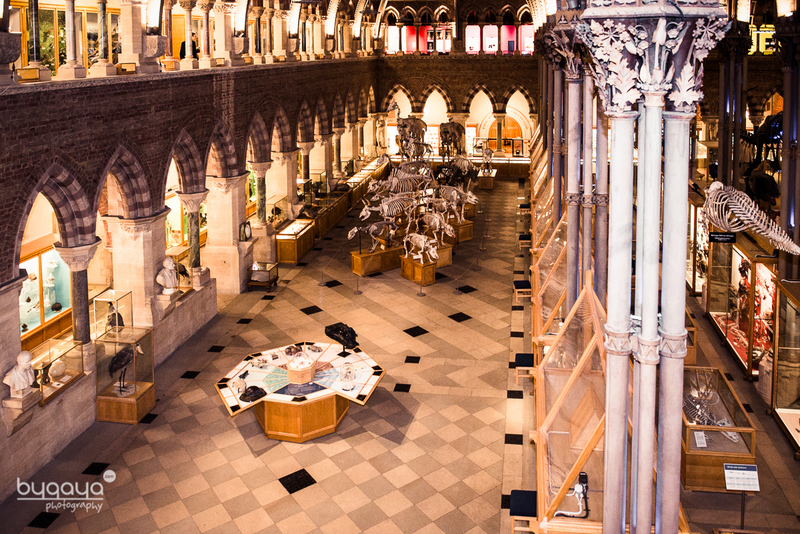 There was champagne, talks in a lecture room, tasty canapes and lots of happy faces - all of this in the amazing surroundings of the the Oxford University Museum of Natural History. 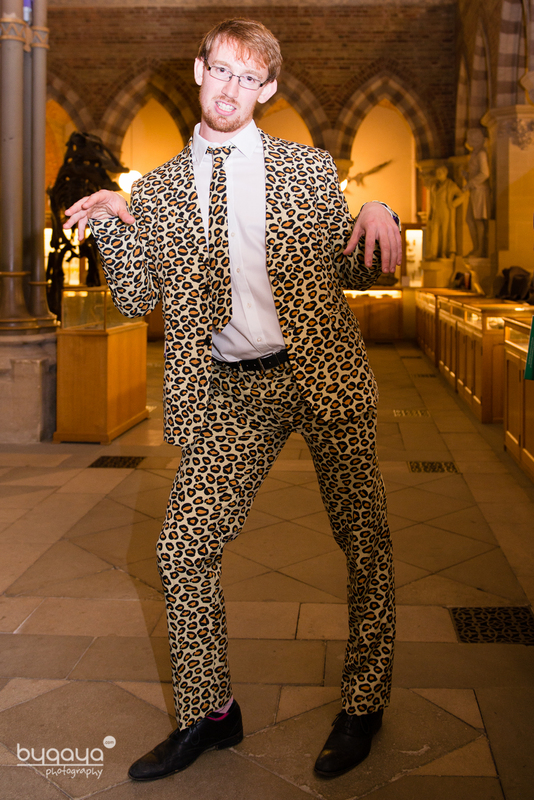 GI asked me to take some snaps and here are a few favourites from the evening.